Contact us for great deal! The 2015 Suzuki Boulevard S40 holds true to the classic American cruiser image. Years of manufacturing experience have led to all the modern amenities like an electric starter, precision ignition system, and high mass crankshaft all while preserving the classic elegance. This single-cylinder bike produces strong low to mid-range torque and boasts reliability that will keep you smiling even after you’ve reached your destination. 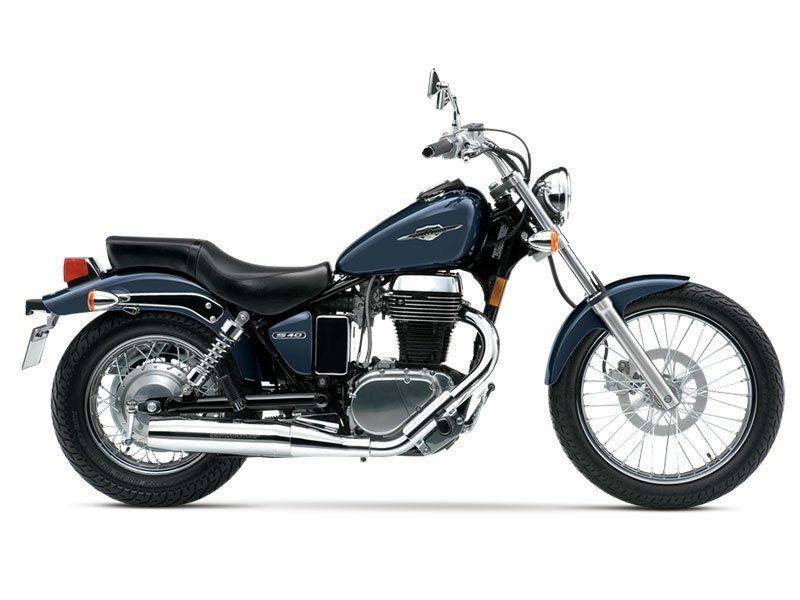 A sleek, one-piece saddle adds to the Suzuki Boulevard S40's already streamlined appearance. The low seat height (only 27.6 inches) is great for smaller or entry-level riders.